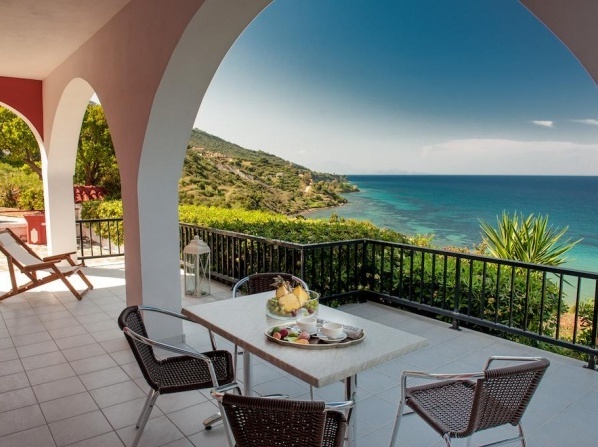 Just 70 m from Spianza Beach, the family-run complex is located in Vasilikos village and features a garden with a terrace. 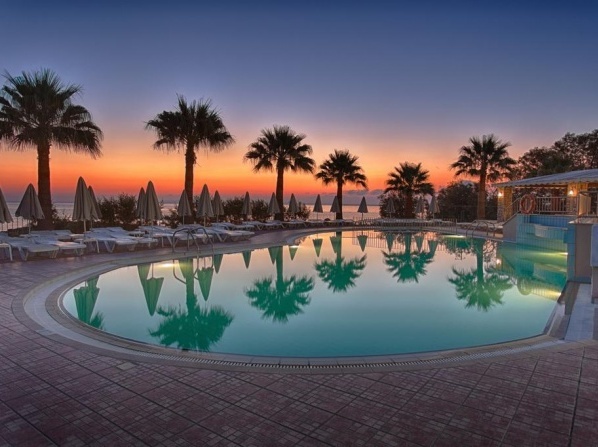 A complex with beautiful landscaped gardens, ideal for families and couples. 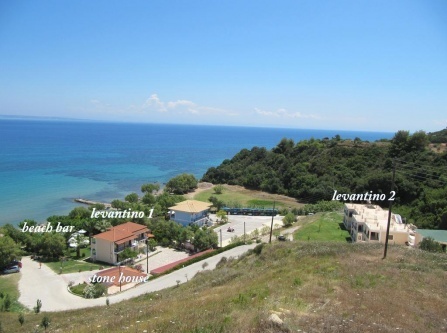 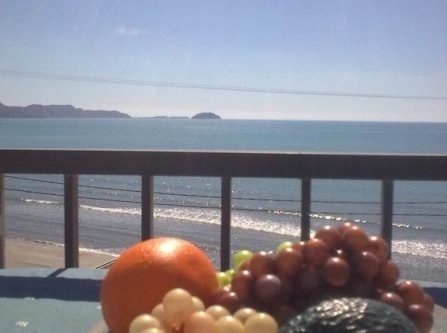 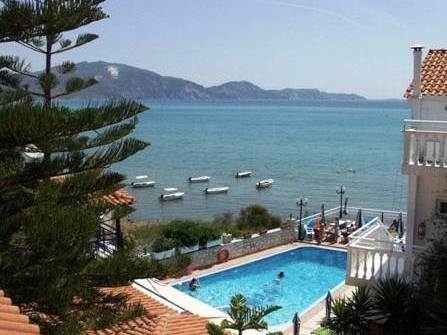 A beautiful family run accommodation which consists of apartments and studios in the picturesque area of Xirokastelo, Vassilikos. 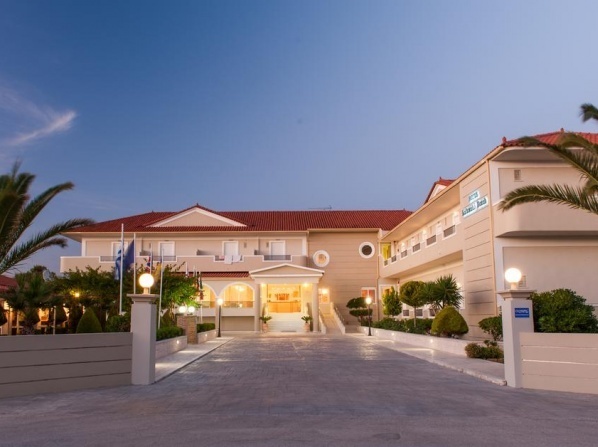 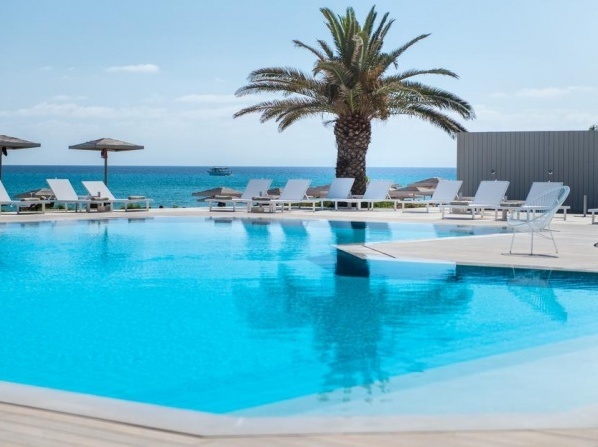 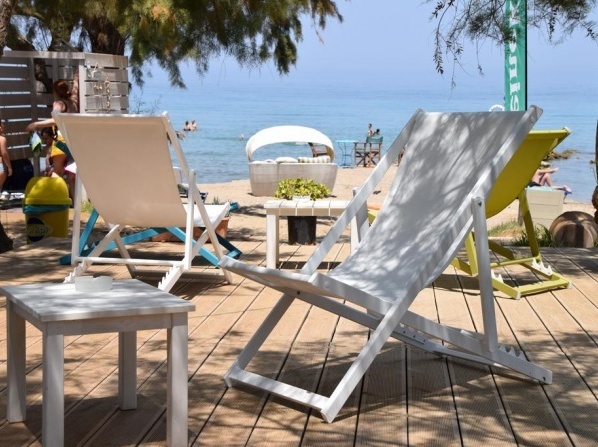 Situated in a quiet and relaxing area and surrounded by lush green gardens, the hotel overlooks the sandy beach and crystal waters of the Ionian Sea. 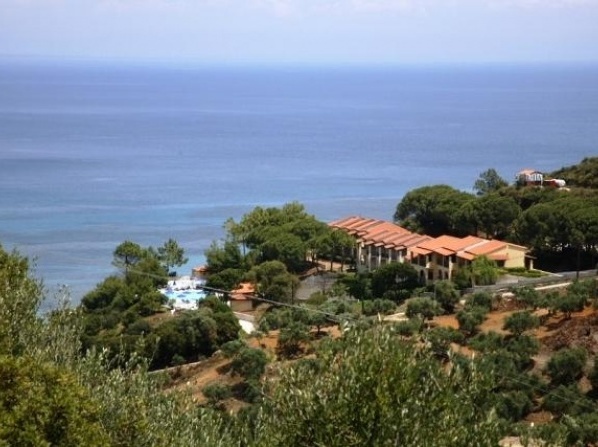 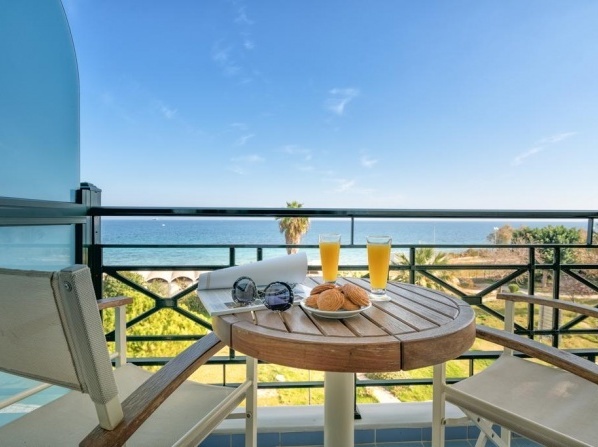 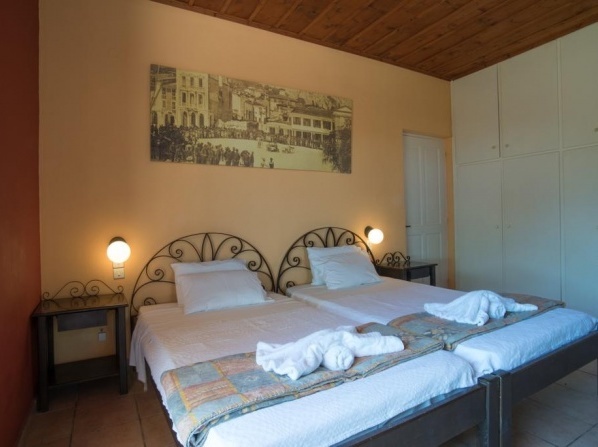 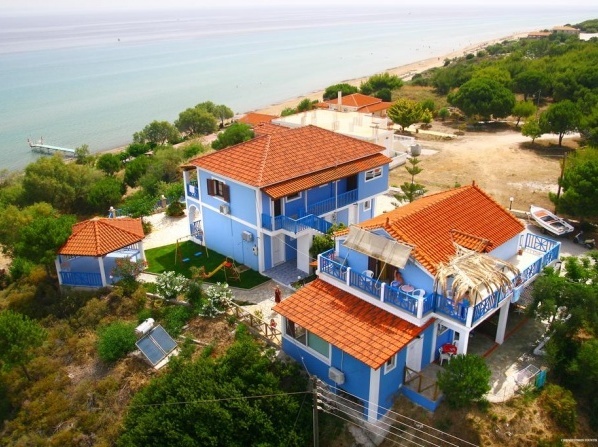 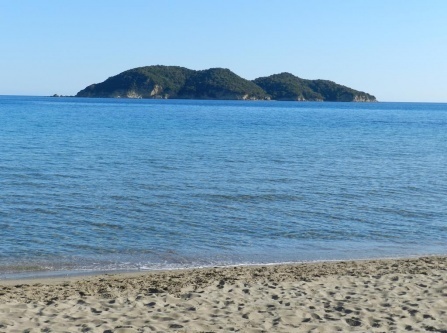 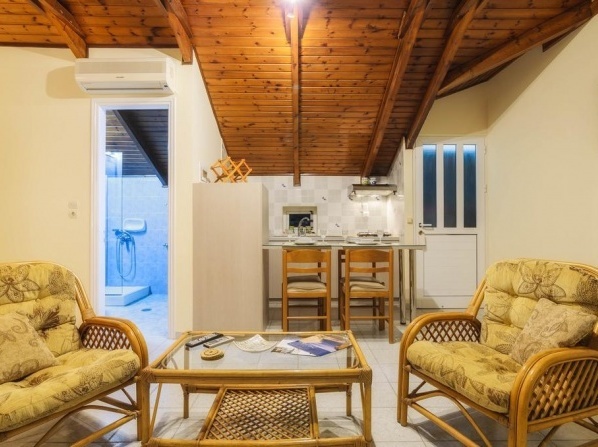 View all hotels in Vasilikos.